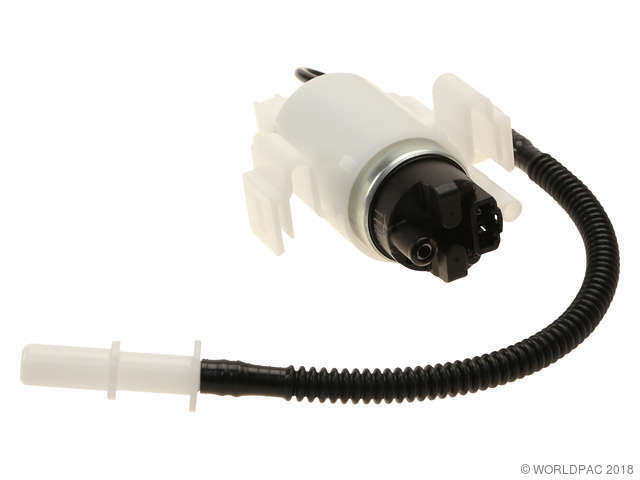 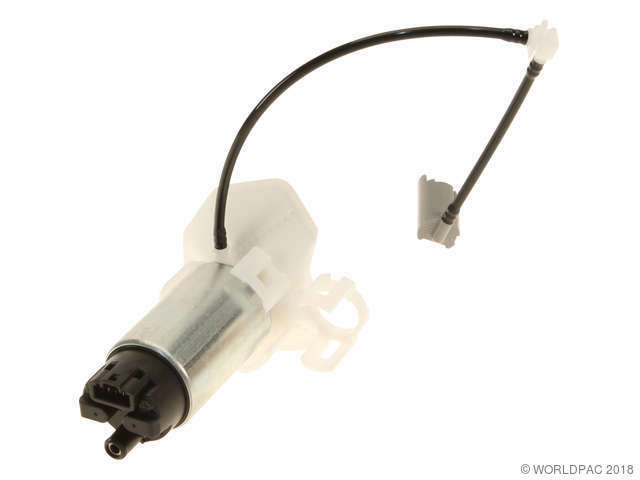 We stock Fuel Pump Module parts for most Scion models, including FRS, iQ, xA, xB, xD. 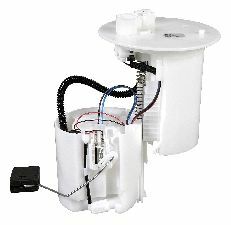 Airtex fuel pump modules offer OEM or better performance from an Original Equipment Supplier. 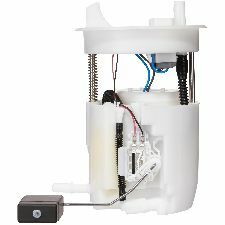 The latest advancements in fuel delivery technology are built-in to every Airtex Fuel Pump to deliver greater reliability. 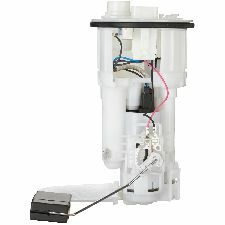 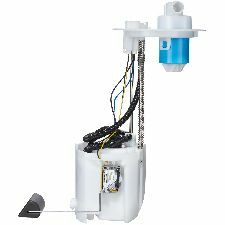 Airtex enhanced electric in-tank fuel pumps are 100% quality tested and are designed to deliver quiet operation, industry-leading performance and durability. 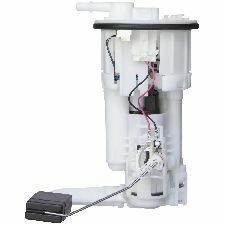 All Airtex pumps meet or exceed OE specifications in fit, form and function. 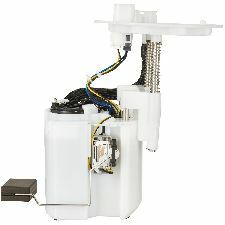 Spectra Premium fuel modules are constructed with innovative engineering, manufacturing technology and quality control to ensure it performs to the highest standards and expectations.